Australia’s response to HIV has produced significant results, with HIV prevalence far lower than in many parts of the world, including many other wealthy nations. National and international frameworks and targets provide the foundation for our policy and program response to HIV. In June 2011, the UN Political Declaration on HIV/AIDS outlined governments’ responsibilities to address the HIV epidemic. AFAO and its community sector partners and members responded by developing a discussion paper – Turning Political Will into Action – which discussed how this momentous global agreement could be leveraged to ensure a continued dynamic HIV response. Building on the aims of the UNPD, in July 2014 UNAIDS announced ambitious new targets which aim to end the HIV epidemic by 2030. Australia’s 7th National HIV Strategy reflects this increased focus on target setting, for the first time including specific and measureable targets. 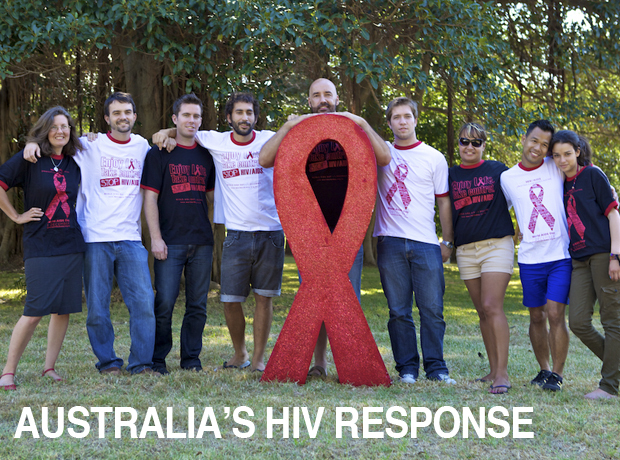 This section of the media guide provides links to statistics about HIV in Australia, outlines key components of Australia's response to HIV, and discusses relevant social research. See also: the latest data on HIV in Australia.